Designed by Makoto Tanijiri and Ai Yoshida of Suppose Design Office, the Sarutahiko Coffee Chofu Roasting Hall will be over 5,000 square feet and will seat over 100 customers. Designed as a “living exhibition” the goal is to become a place where coffee connoisseurs can relax in what feels like their living room while also watching the entire process of coffee making, from roasting to dripping. 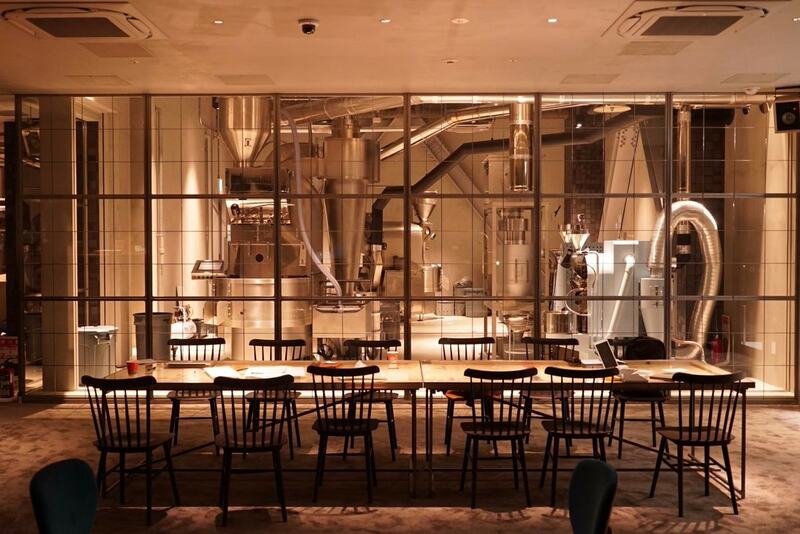 Four large bean roasting machines are encased in glass and visitors can observe each step of the process. Get more information on the Sarutahiko Coffee Chofu Roasting Hall as well as more pictures at Spoon & Tamago via the link below.